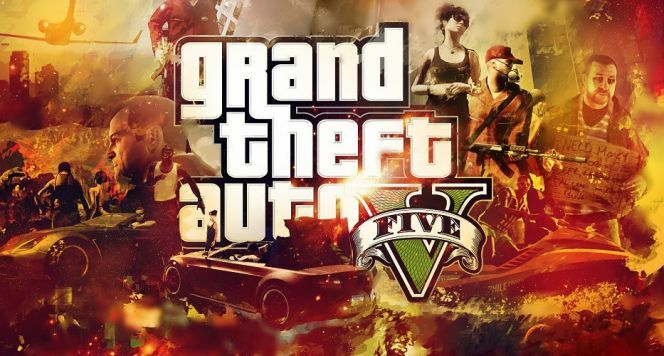 Those who have purchased GTA V on PC will be able to pre-load the game now. The mammoth 60GB download is a belter. However, you can still purchase the good old fashioned physical copy. 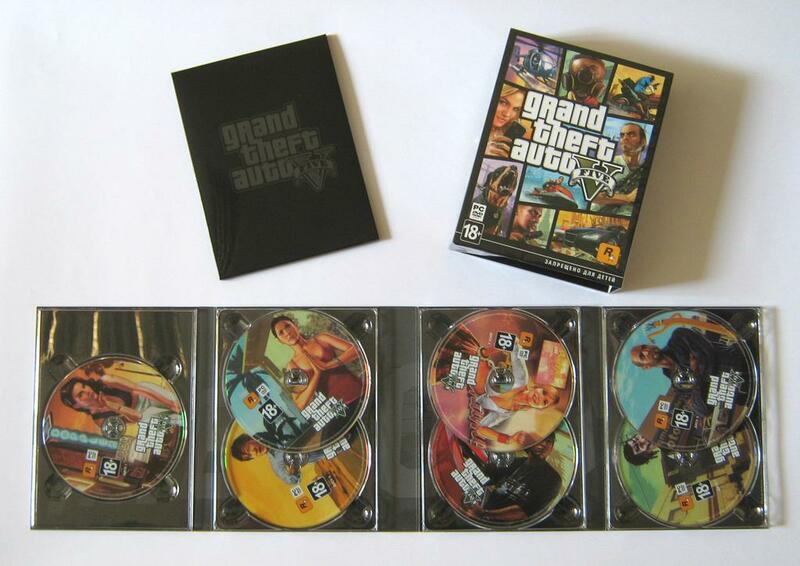 Be prepared to do a lot of disc swapping though as the game will ship on 7 DVDs. Ouch!